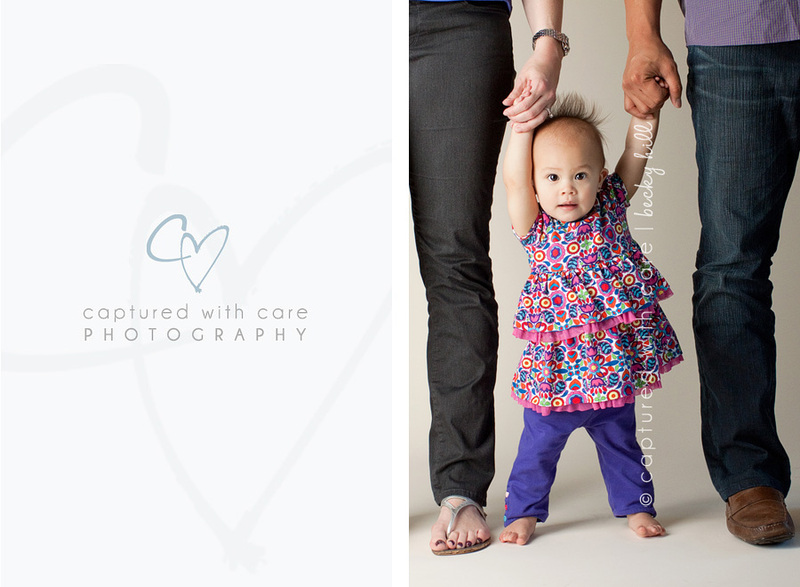 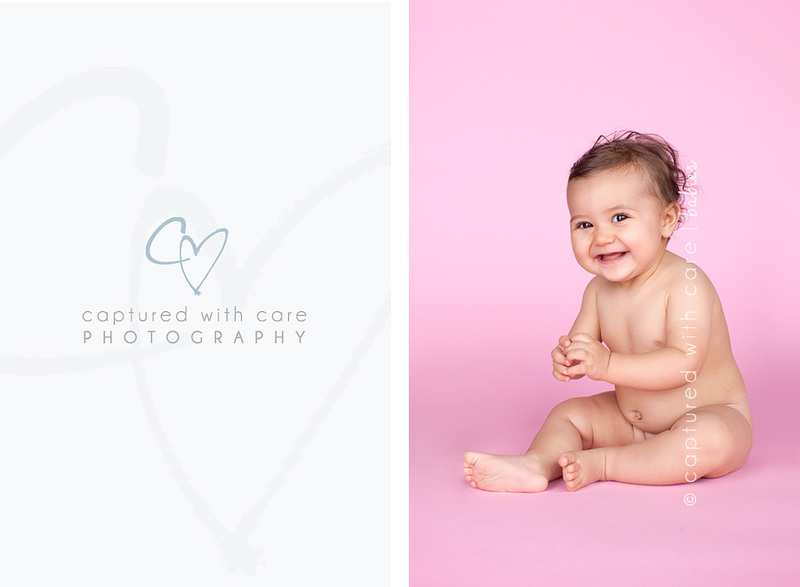 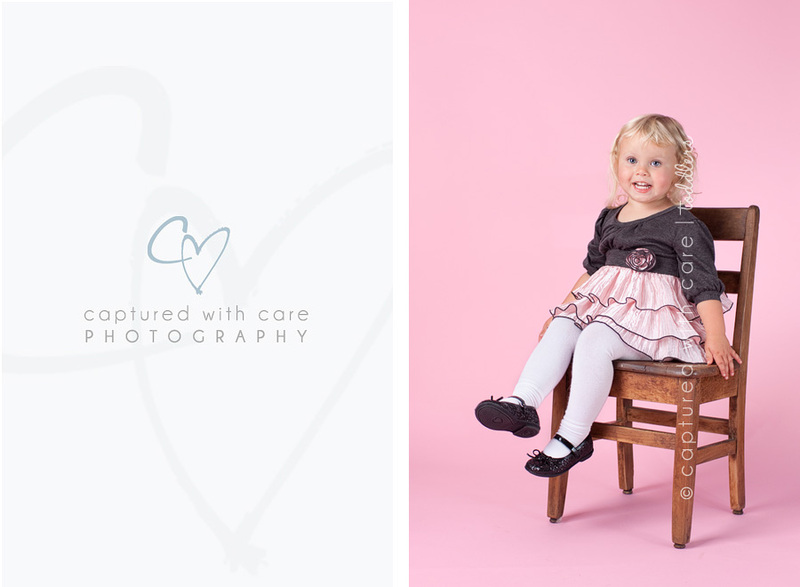 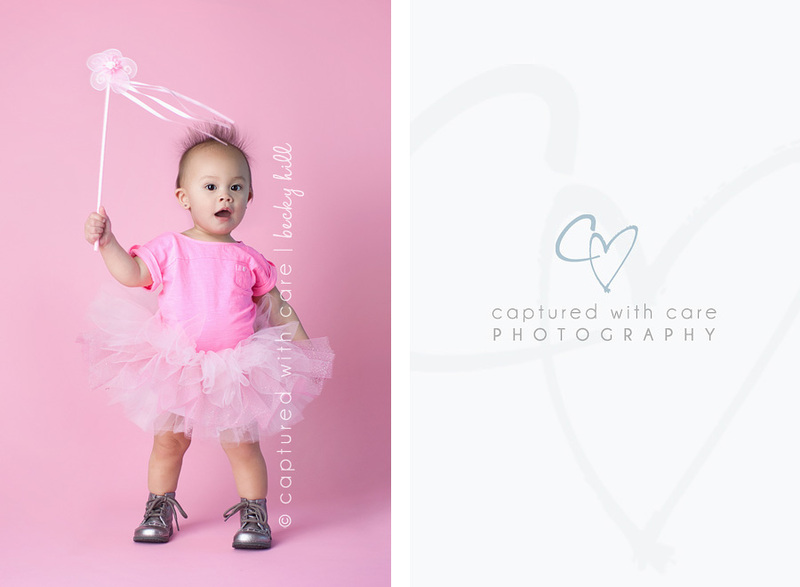 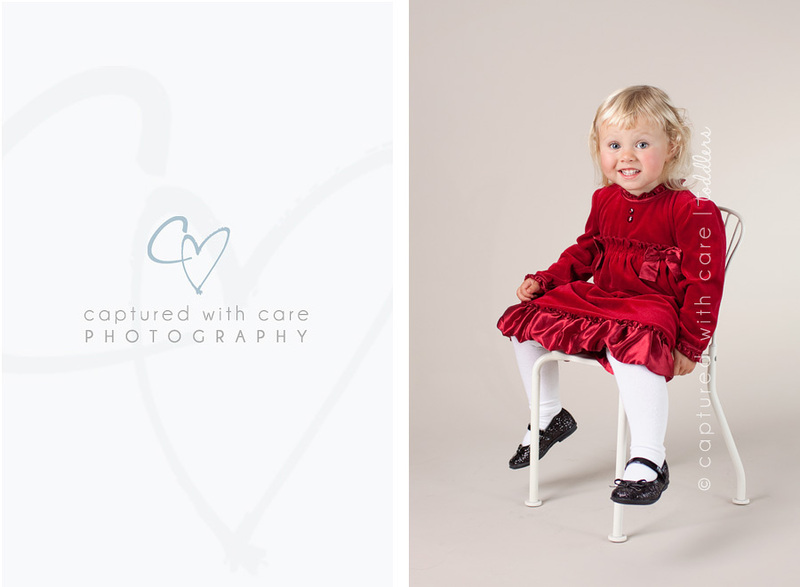 Little Miss Chloe came to see me for her 1st Birthday Session a few weeks ago. 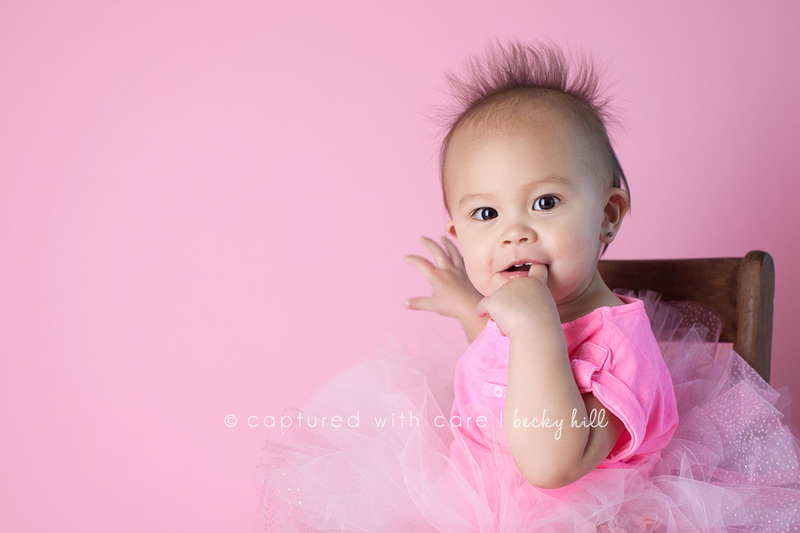 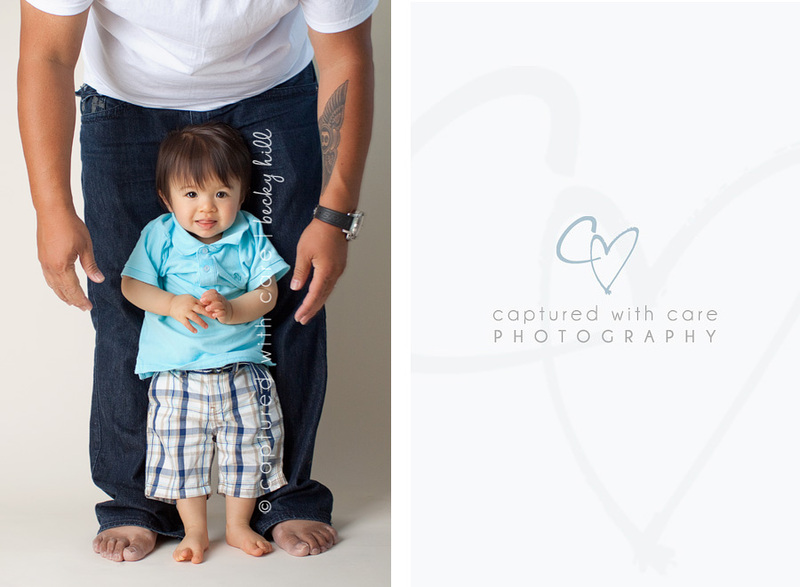 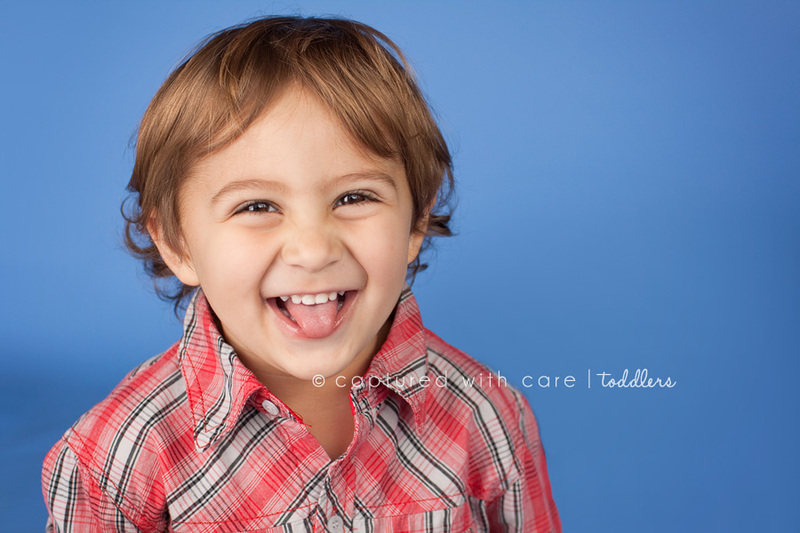 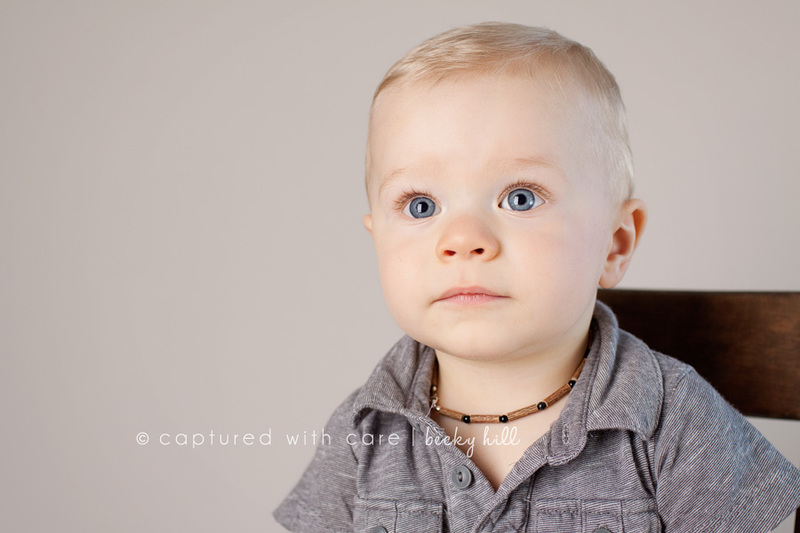 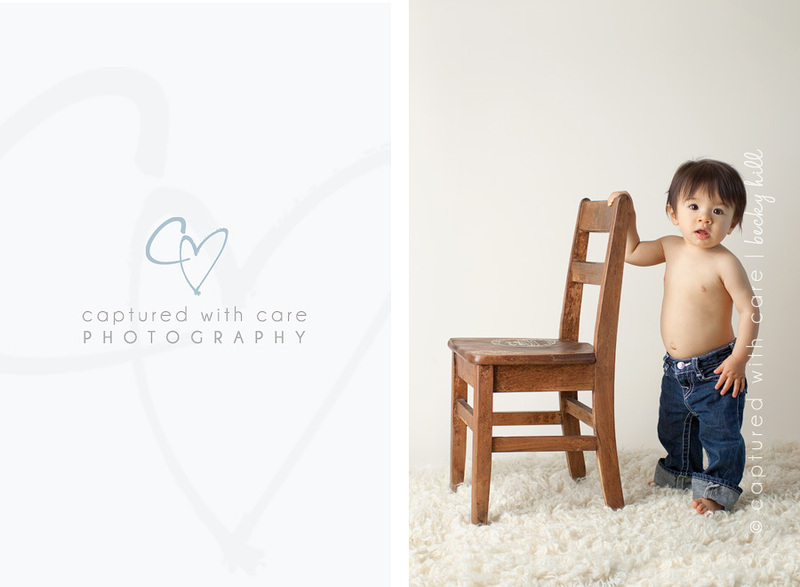 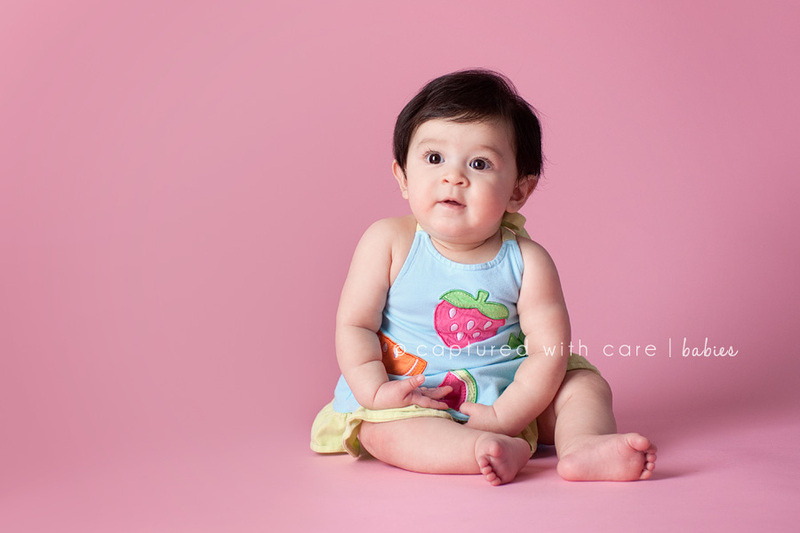 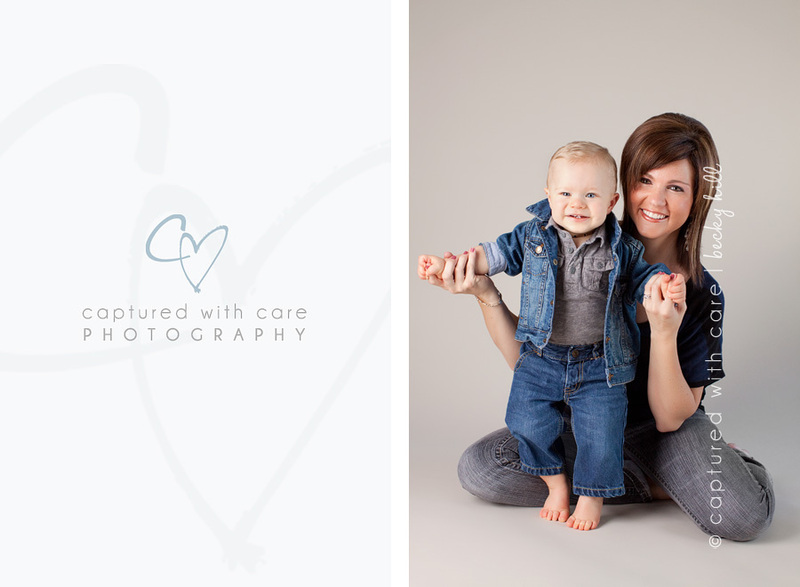 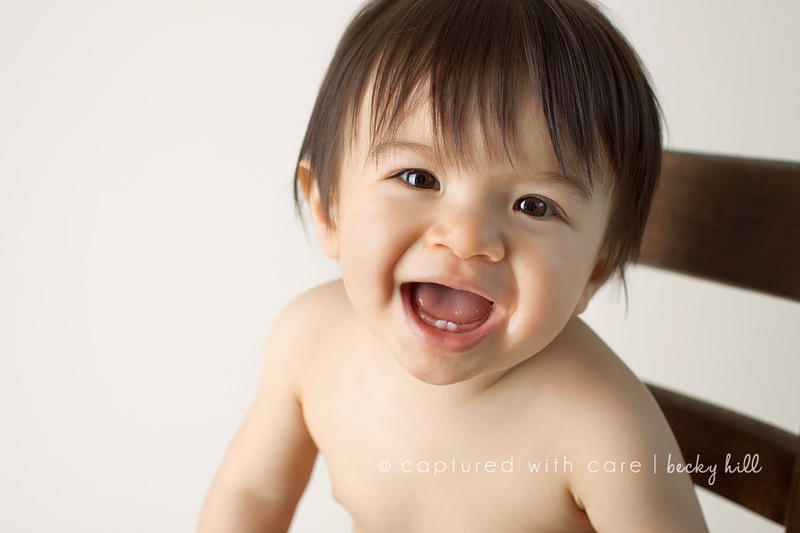 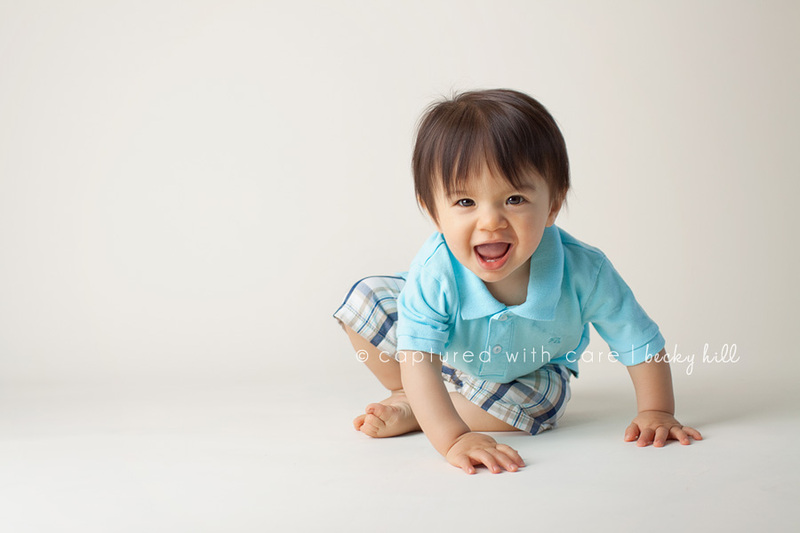 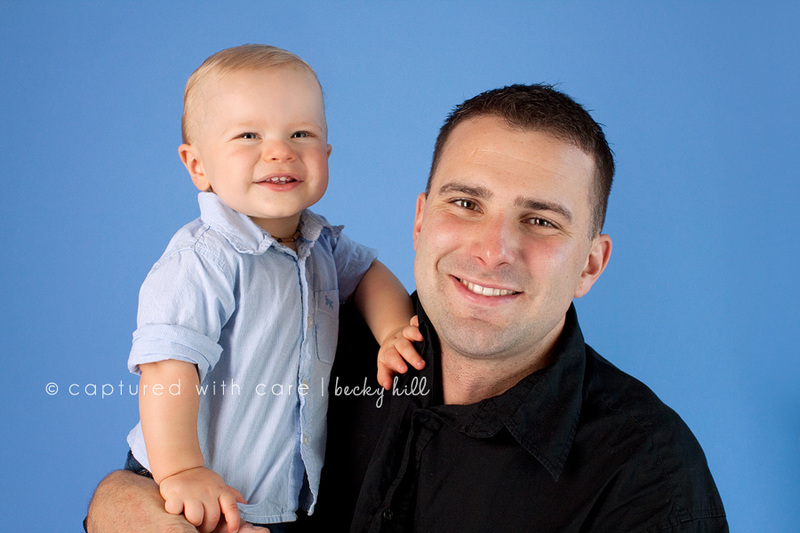 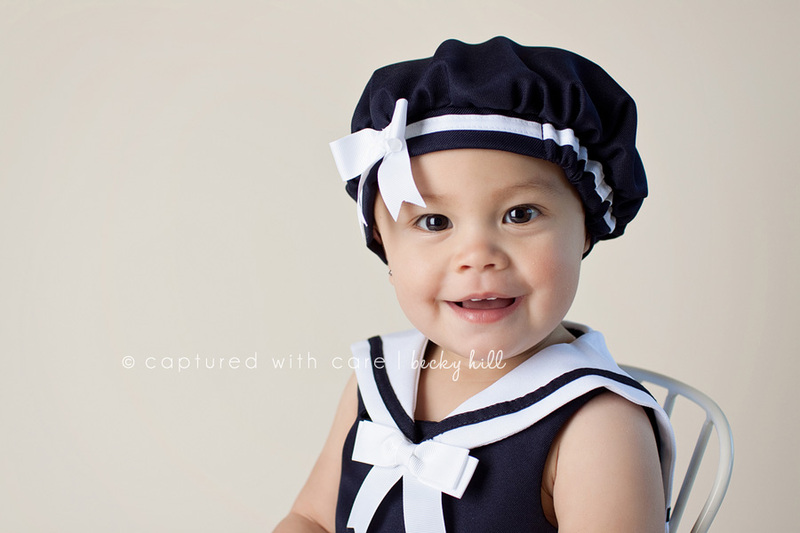 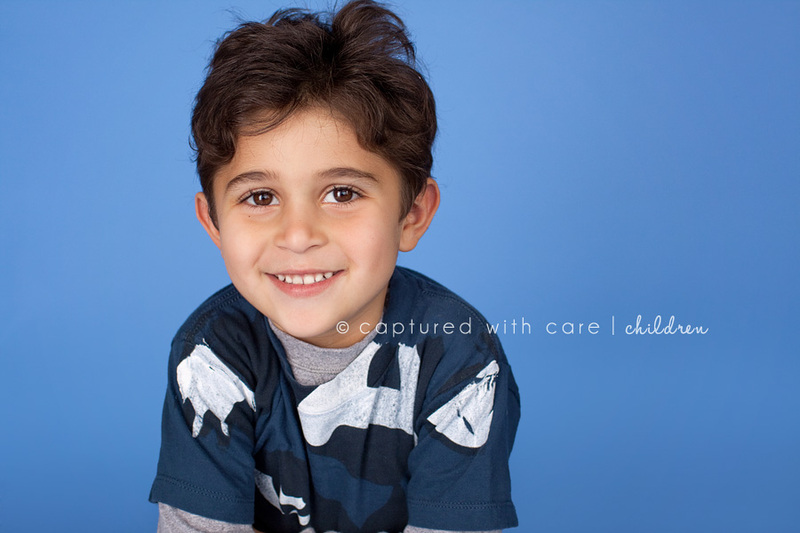 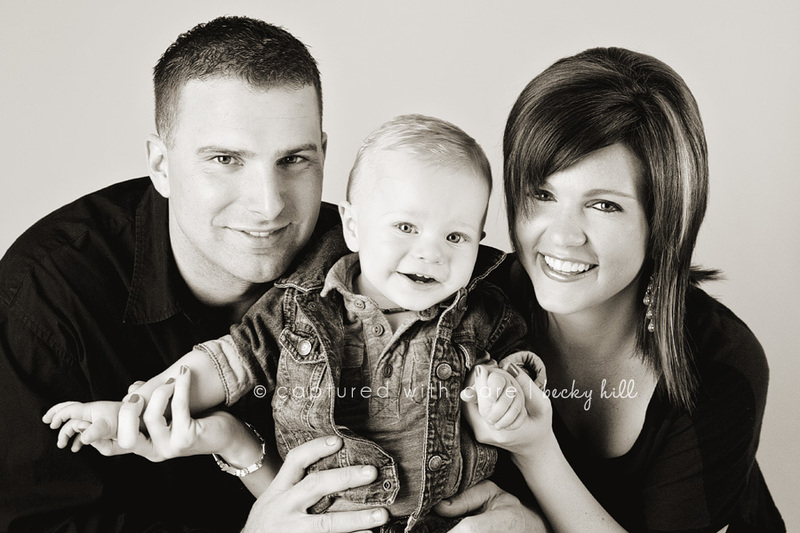 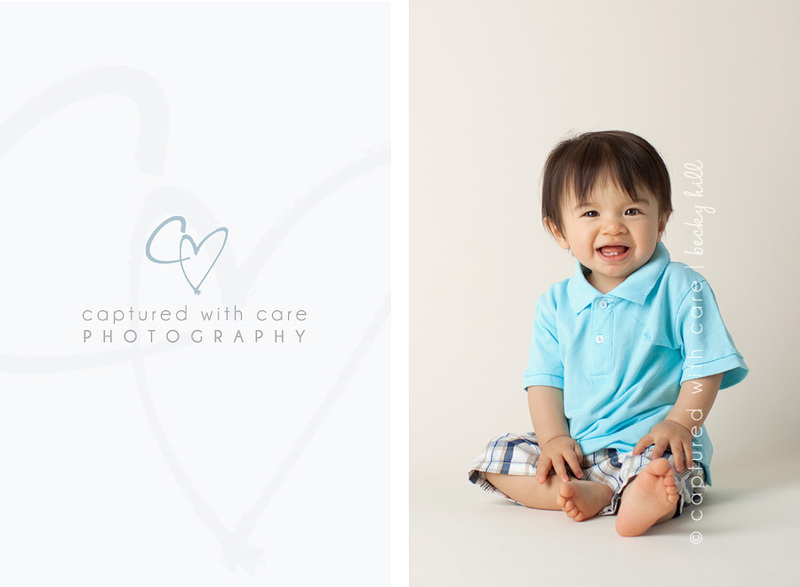 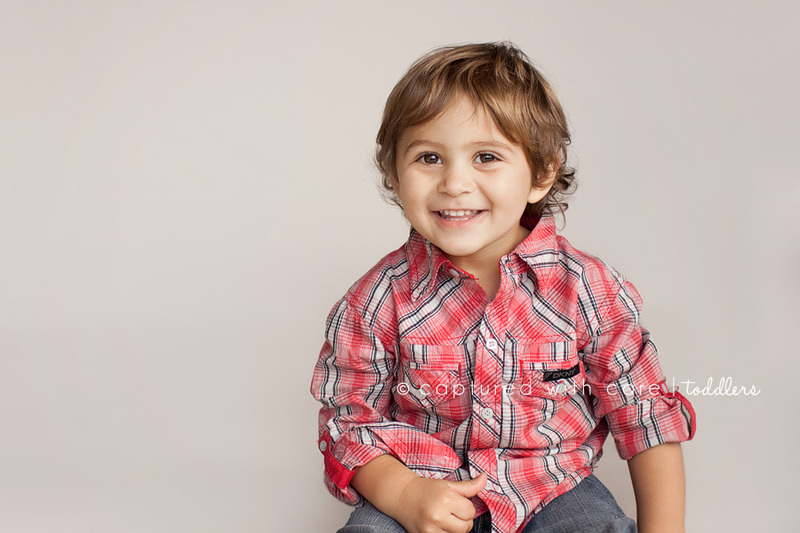 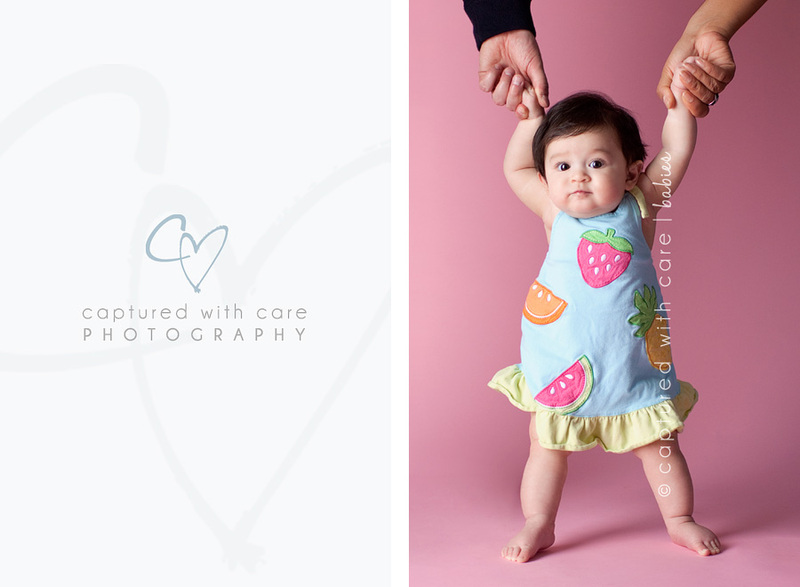 It’s hard to believe that I photographed this cutie’s newborn portraits one year ago! 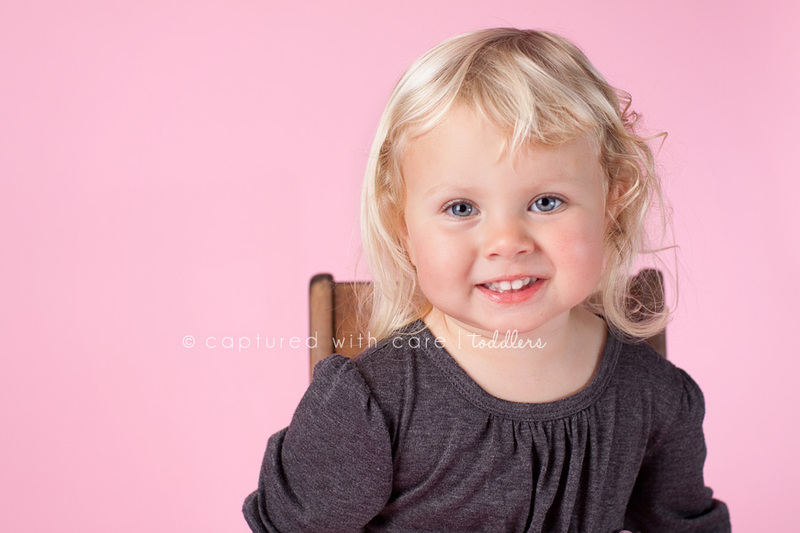 She was a perfect model for me! 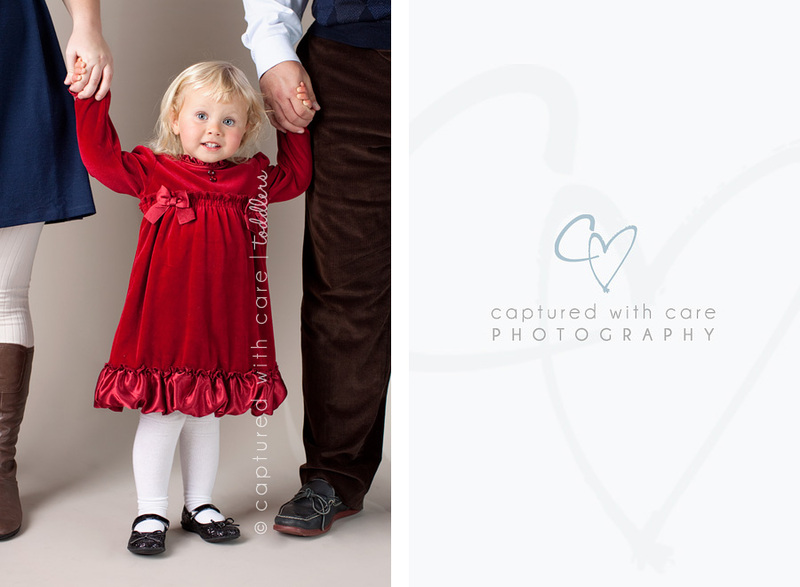 Mom brought the CUTEST outfits to the session, which totally makes me want a little girl! 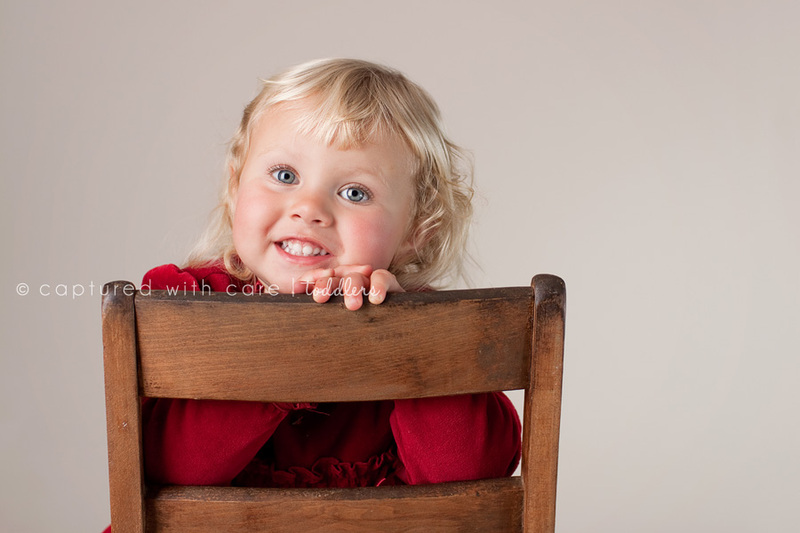 Her hair is to die for and she gave me the best smiles ever! 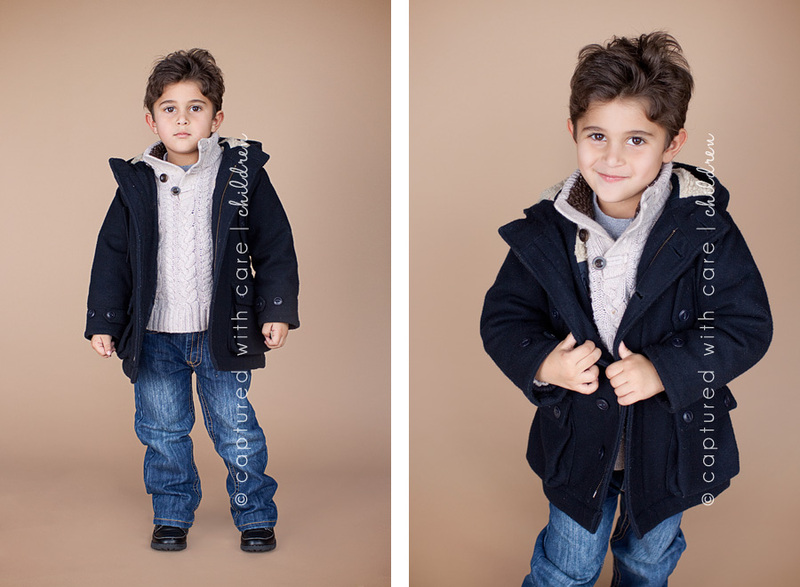 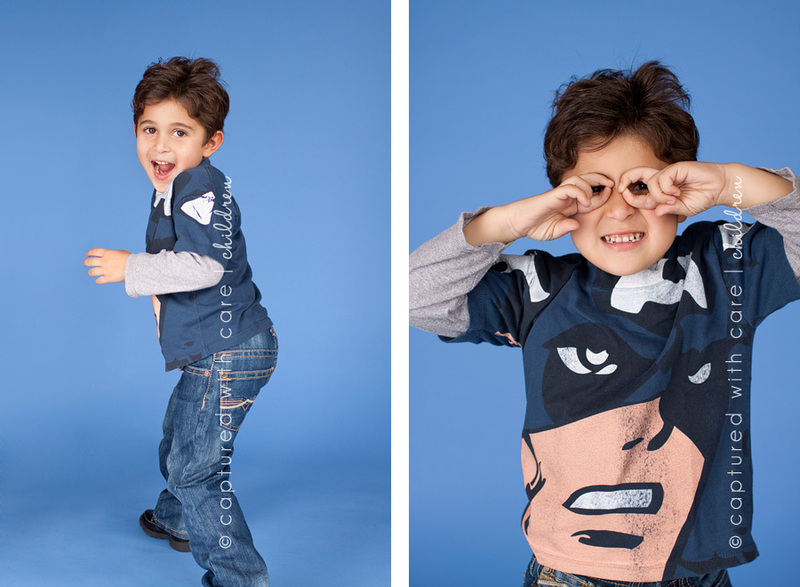 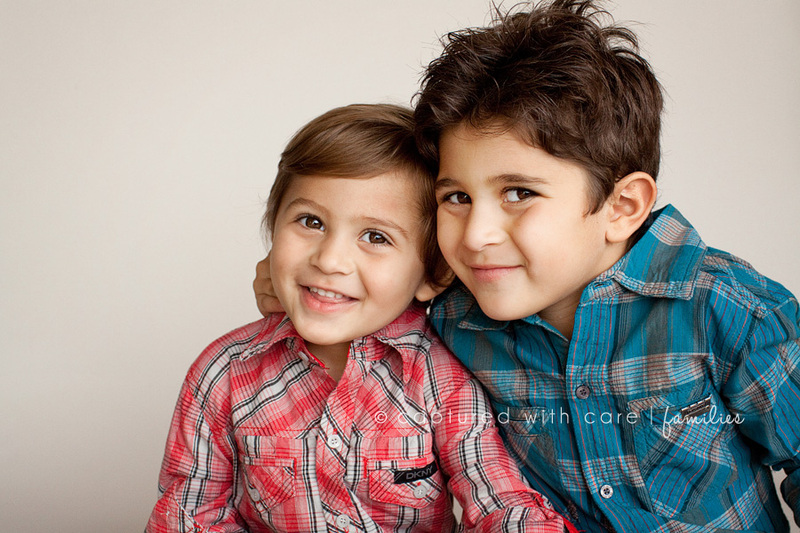 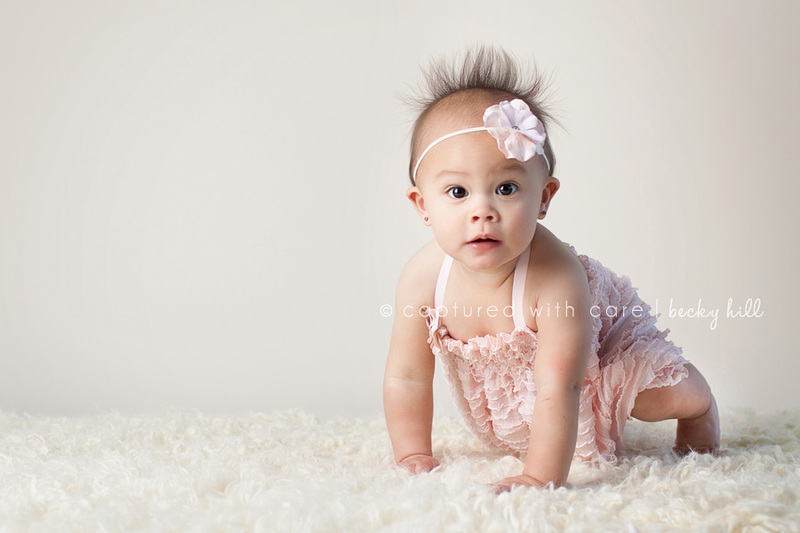 Get ready for some major cuteness! 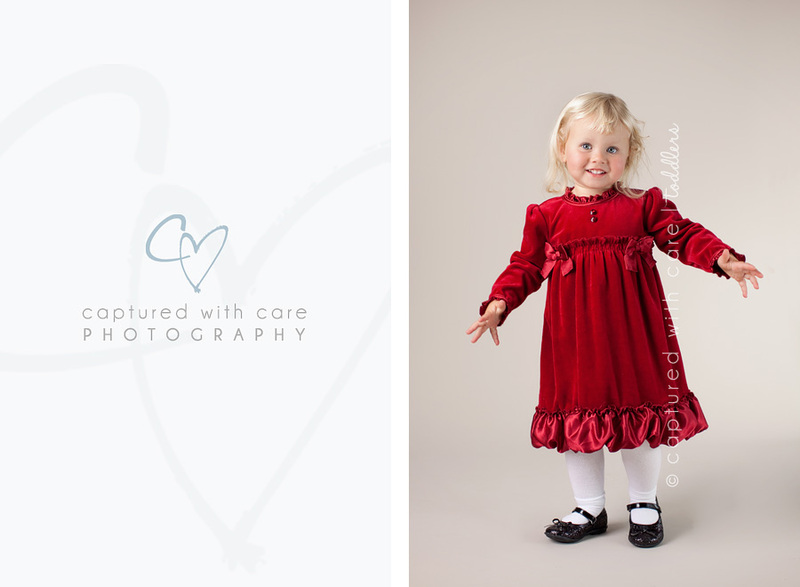 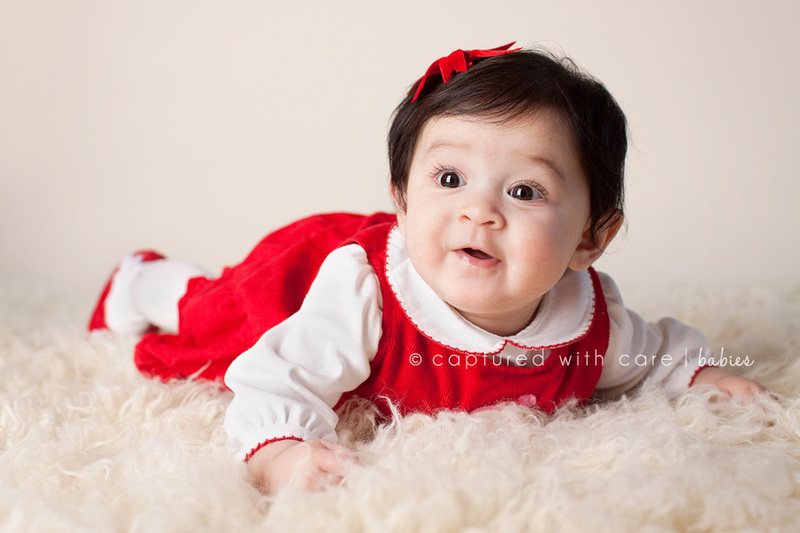 Little Miss Allie came to my studio for her 6 month portraits in early December. 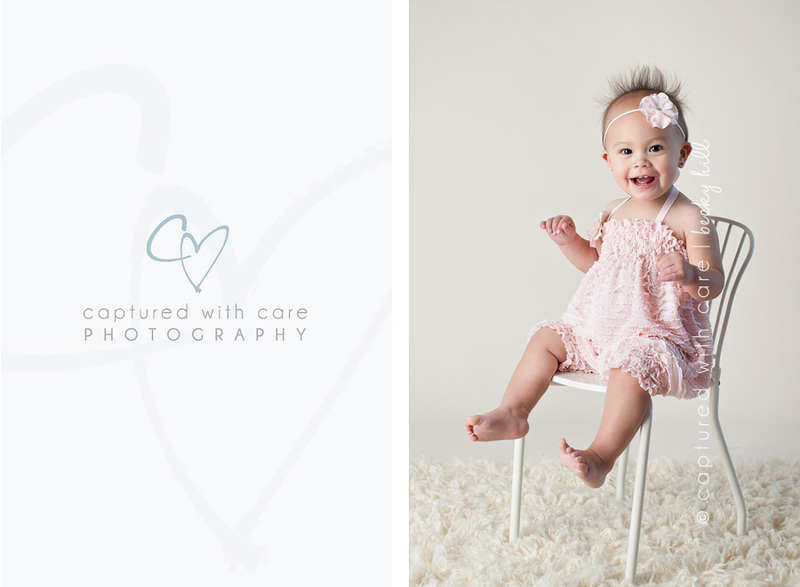 This little sweetie stole my heart instantly. 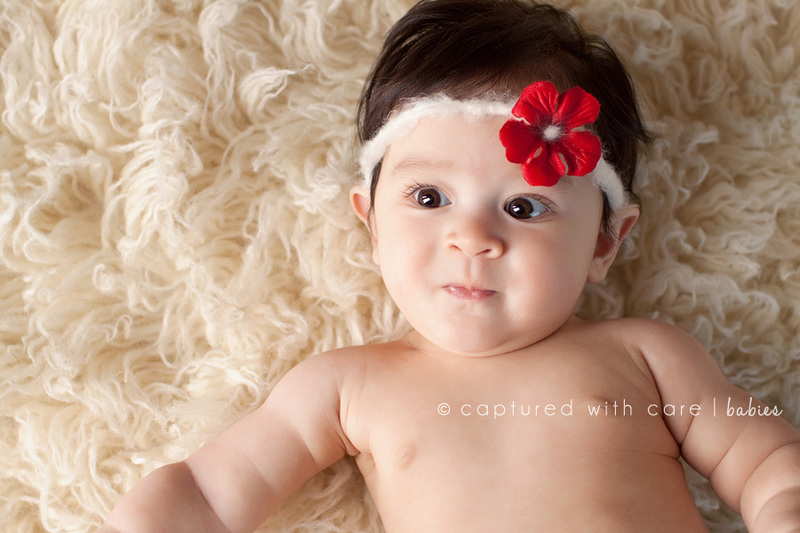 I absolutely love her dark hair, and adorable personality! 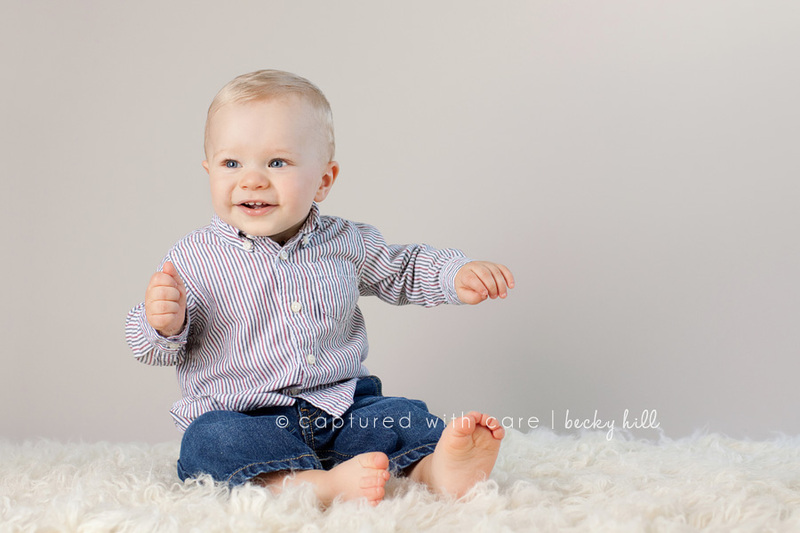 Too cute!